One Call, We Remove It All! 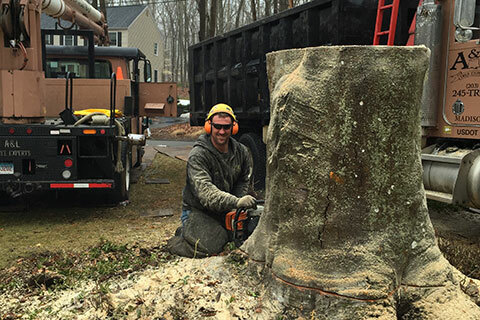 At A & L Tree Experts we offer stump grinding services in conjunction with our tree removal services, as well as unsightly stumps on your property. 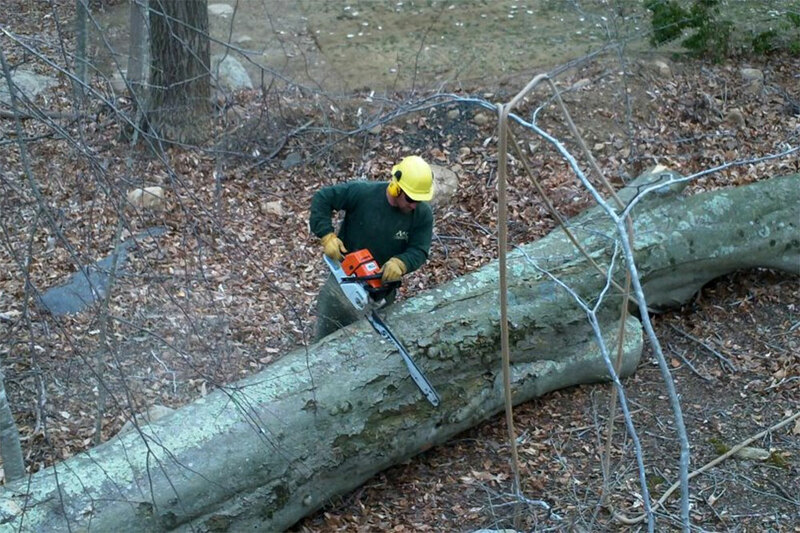 Call (203) 245-TREE today! 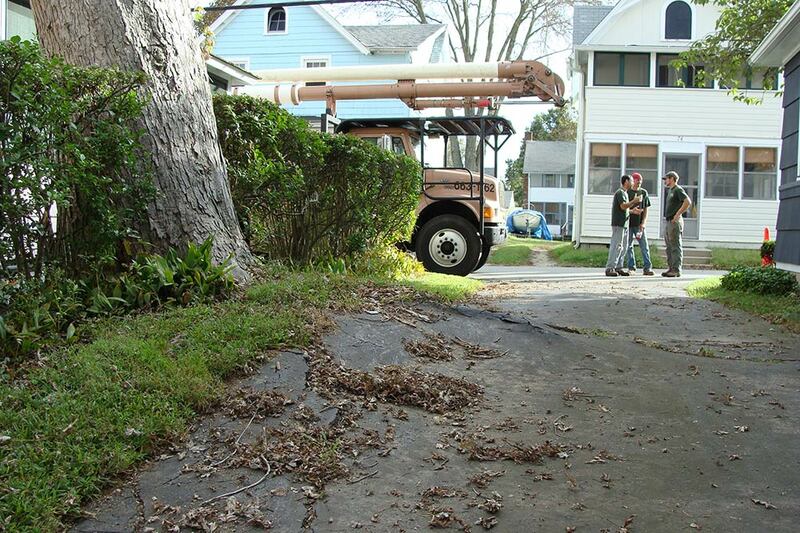 When we can't access your trees with one of our state-of-the-art bucket trucks, we have fully experiences climbers to get the job done. 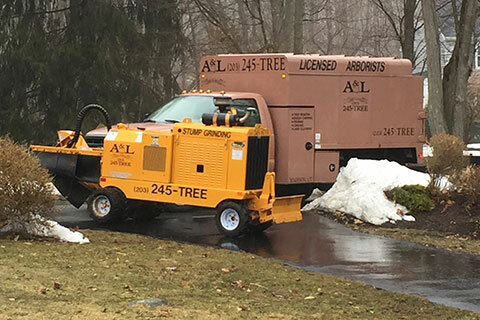 You can count on A & L Tree Experts for all your tree care and maintenance. 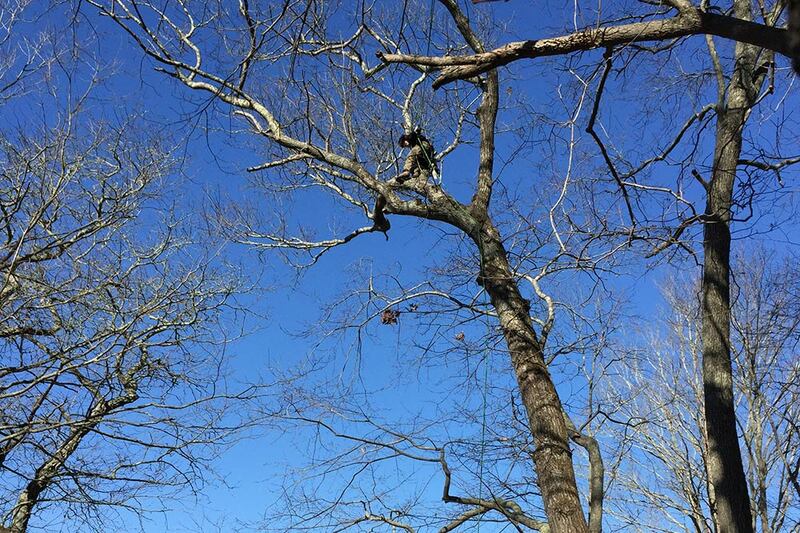 When we can't access your trees with one of our state-of-the-art bucket trucks, we have fully experiences climbers to get the job done. 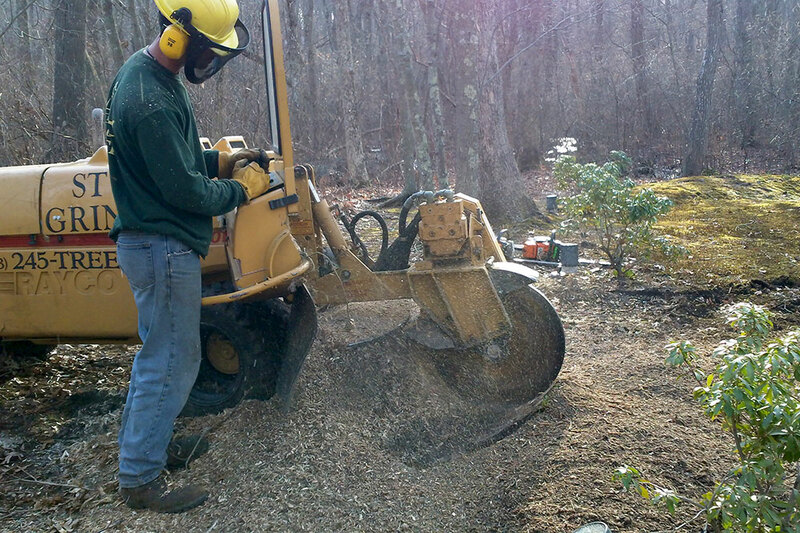 We use the most modern techniques and equipment to trim or remove your trees safely and efficiently. 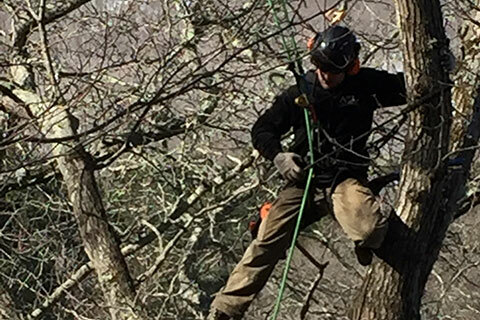 We are Connecticut Licensed Arborist and Fully Insured. 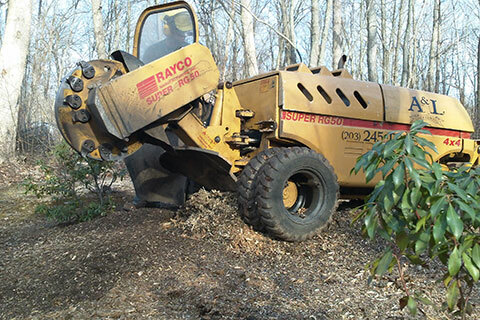 Storm Damage, Tree Removal, Brush Clean Up. Serving Madison, Guilford, Clinton and the CT Shoreline.